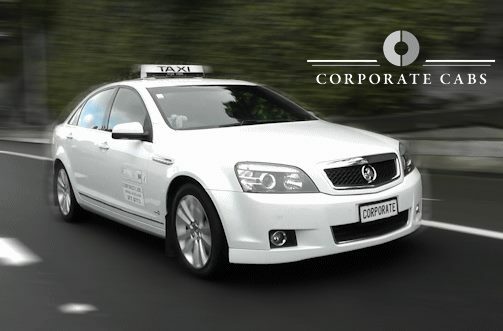 Corporate Cabs Business For Sale $26,000.00 but this price is negotiable for franchise only, You can purchase a Corporate Cabs franchise going concern including:- Become part of a successful franchise operation and join the Corporate Cabs team. Work your own hours, receive excellent support and established clientele. NB Going concerns are zero rated for GST. Additional costs:- licensing - from an approved licensing organization and Corporate Cabs joining fee.